Recently I received a copy of How High Will You Climb: Determine Your Success by Cultivating the Right Attitude by John Maxwell to review, and I had to stop for a second. 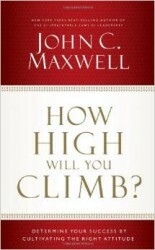 I’ve heard many great things about John Maxwell, but I have never really read one of his books cover to cover. I’m a big believer in attitude determining results, so this seemed like the right book to jump into. Below you’ll find some of my notes and highlights as well as a recommendation on whether or not you should invest in your own copy. The premise of the book is that your attitude determines your altitude. If your attitude is excellent, your altitude (results) will be as well. If your attitude stinks, you can expect similar results. Testing… Testing… Not sure where you stand right now? Here’s how you do a quick attitude check: do you feel the world is treating you well? How you perceive the rest of the world will affect the ultimate results you receive. Note: this is very similar to the locus of control theory post I did previously. Good stuff. 88% of success is… The Stanford Research Institute says that the money you make in any endeavor (which I translate as a measure of success) is determined only 12.5% by knowledge and 87.5% by your ability to deal with people. Those interactions with people aren’t a “nice to have” addition to the deal–they are the deal. Make them worthwhile and it will pay off for you in the long run. In a word: serve. Be willing to serve others with no expectation that it will come back around. And then if/when it does, you’ll appreciate it that much more. Stop hugging the trunk and get out there where the fruit is. There was a great analogy about risk aversion and a lack of success. If you want to have/be/do something worthwhile, you’ll have to inject some risk into your life. Try that class you’ve been considering. Take up that hobby you left behind. Try something new and exciting. Get away from the trunk and get to the fruit. It’s waiting for you. Proclaimer… (Hint: it’s like a disclaimer, but I’m proud enough to make it a proclaimer instead. Yeah, I’m nerdy.) This book is faith-based, but that faith is what makes people like us (the author, me, and millions of others) tick. Some people are motivated purely by relationships, others by money, fame, etc. I’m motivated to do my best because it’s what I’m supposed to do. And that service thing I mentioned earlier in the post? That’s a big part of it. I’m not a great guy. I’m just a guy. But because of my faith, I have the opportunities to do great things to make the world a better place. ‘Nuf said. So, if any of the thoughts, notes, and ideas above appeal to you on some level, this is probably a book you’d enjoy. It’s quite short. Not quite enough to finish in one sitting, but within a day or two you can walk away with your own key takeaways. Anyone else read it? What are your thoughts? Any thoughts on John Maxwell in general? 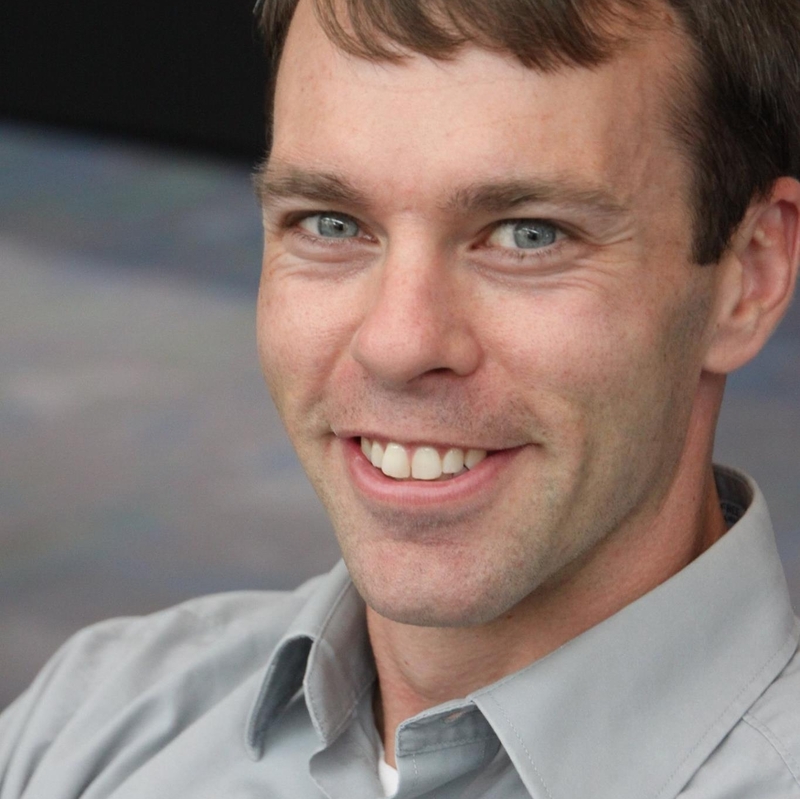 This entry was posted in General and tagged Book Review, Leadership, Passion on August 4, 2014 by Ben.